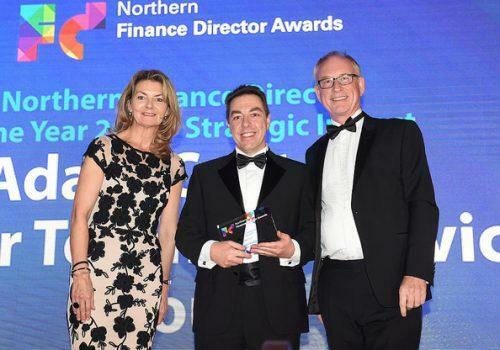 Premier Technical Services Group PLC’s (PTSG) Finance Director, Adam Coates, has been named as a winner in this year’s Northern Finance Director Awards, winning the title of Northern Finance Director of the Year in the Strategic Impact category. The awards celebrate the exceptional talent of finance directors and their teams across the North of England. 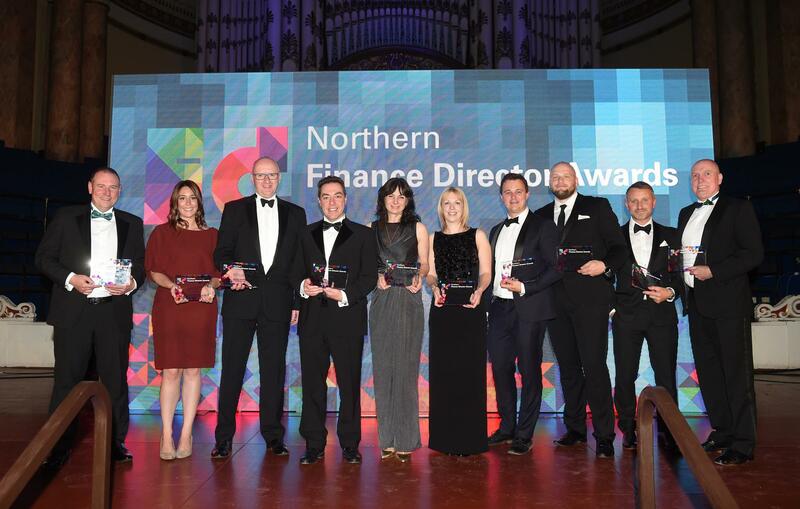 Often the unsung heroes of any successful business, the ceremony recognises the importance of the finance director role in some of the North’s most successful companies. Adam joined PTSG in 2010 and since then has contributed significantly to the ongoing success of the organisation. Working alongside the company’s CEO, Paul Teasdale, Adam has helped to establish the organisation’s structure and secure its impressive growth over the last eight years. The judges recognised the vital role Adam has played in ensuring PTSG is financially secure and compliant, as well as his outstanding leadership qualities. This announcement comes hot on the heels of PTSG’s 2018 interim results, which continue to show strong financial progress. Adam has played an important role in the company’s ongoing growth through its acquisitive strategy and organic growth.